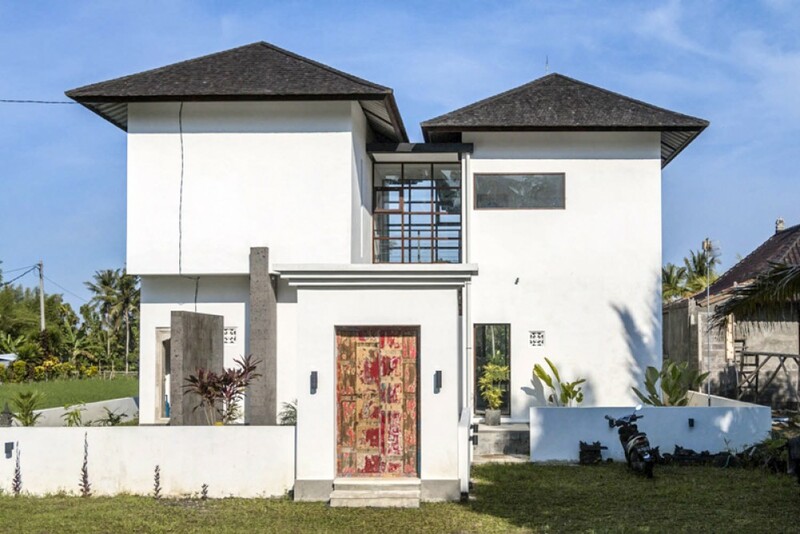 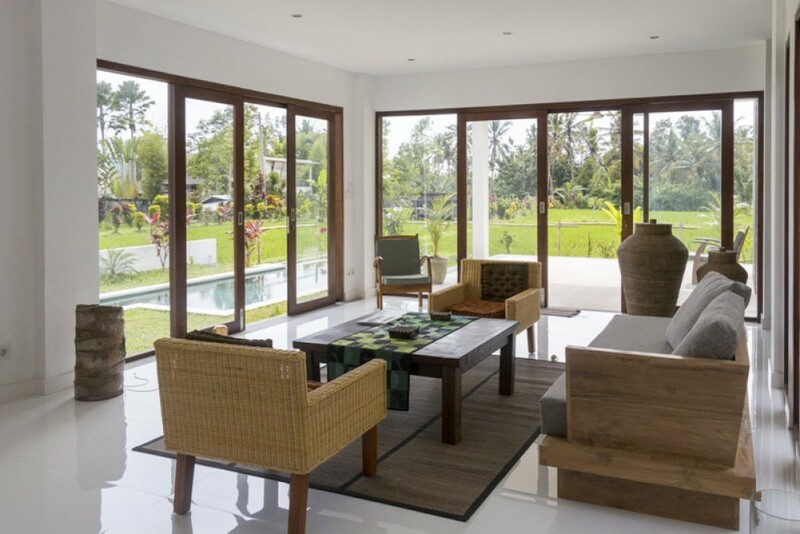 This modern style real estate is located in a quiet and peaceful area of Ubud. 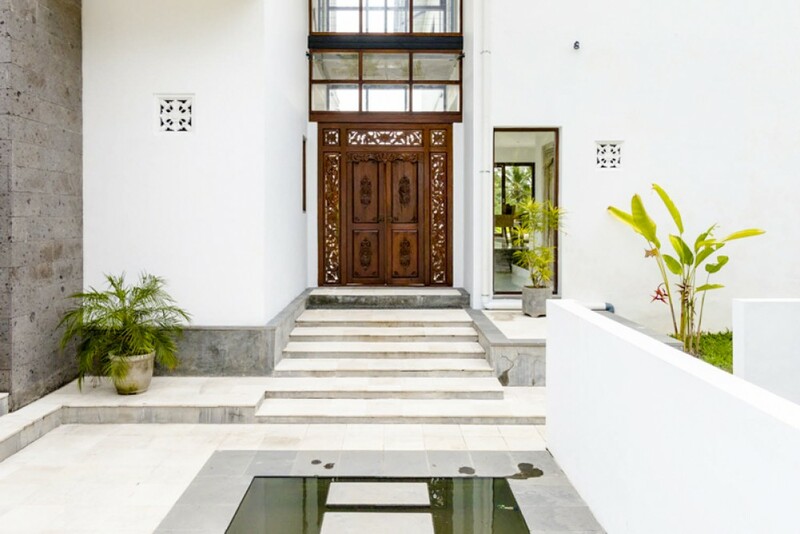 This marvelous villa has a perfect architect with bored piles foundation for the strong structure. 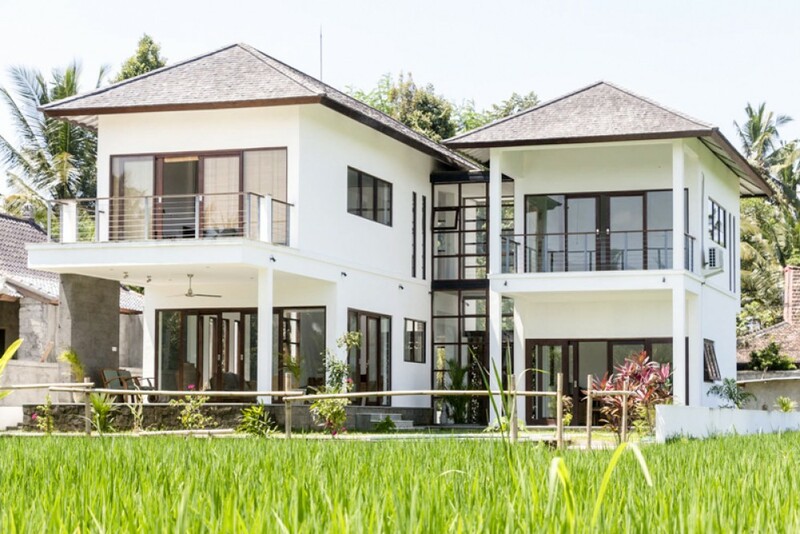 Anti-seismic structure which is built over the crawl space basement allows you to avoid capillarity rise. 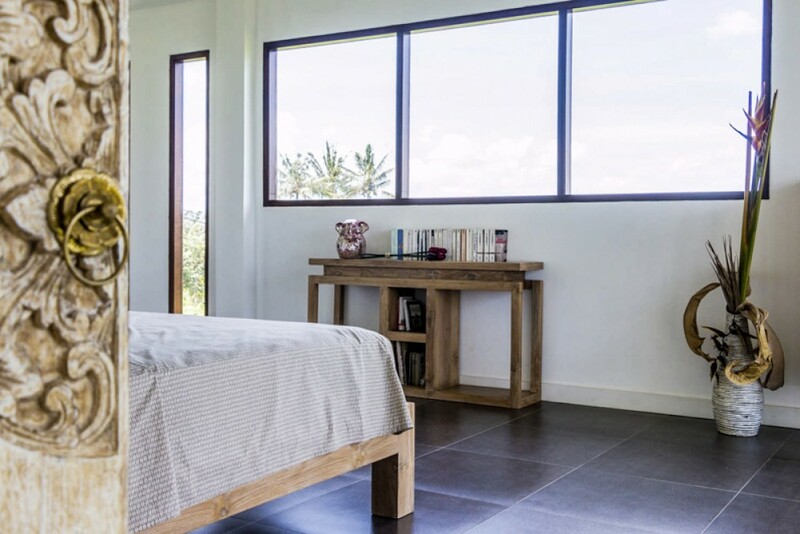 It offers 2 spacious and cozy en-suite bedrooms with classy bathrooms. 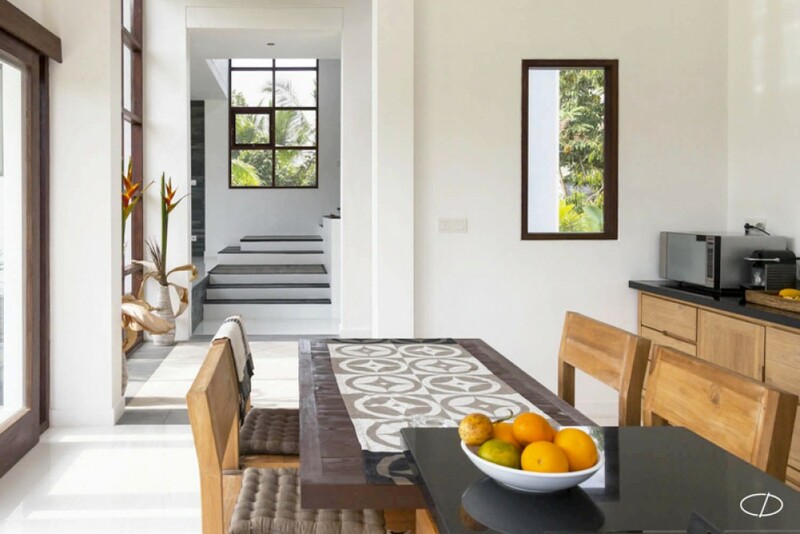 It is semi furnished which allows the next owner a perfect room to decorate and furnish it according to their taste of luxury and comfort. 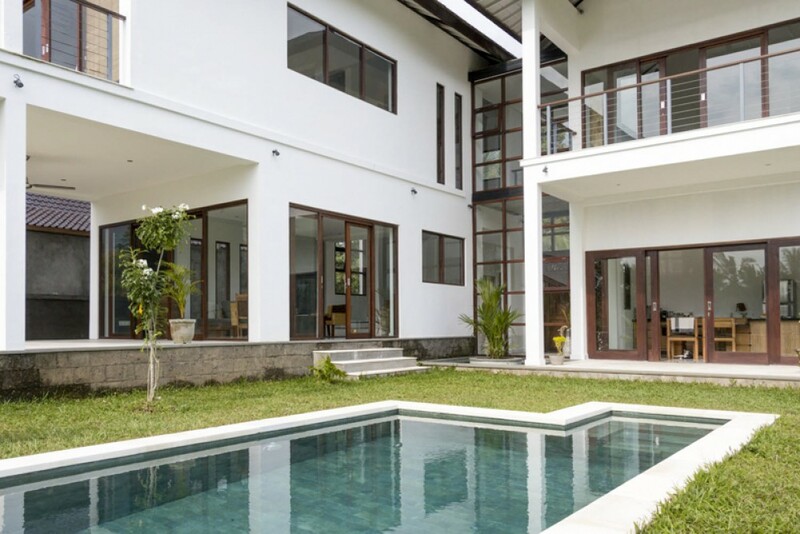 This property generously offers a separate maid room , 2 level , AC , living area , dining area , kitchen , 7 x 3 m of swimming pool , 2 storages , water source from deep well , electricity 7.700 W , internet fiber optic throughout the house and a great parking area for 2 cars. 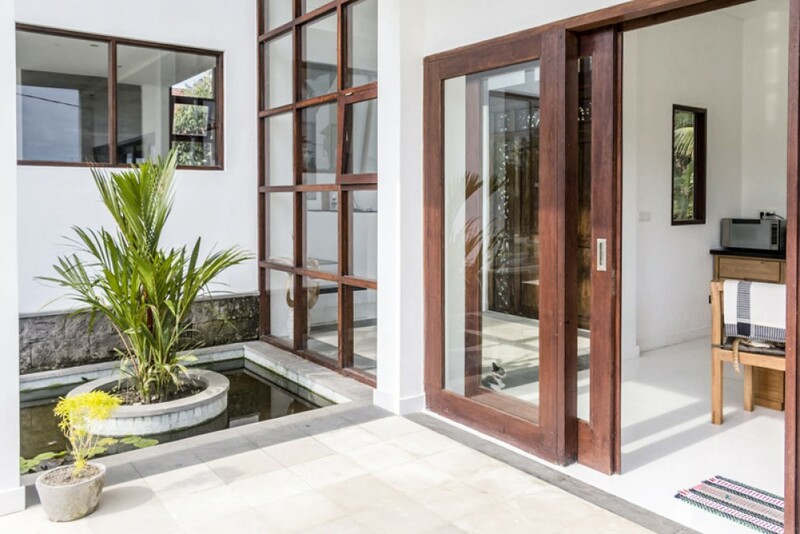 This is a great option available for sale in a prime area of Bali. 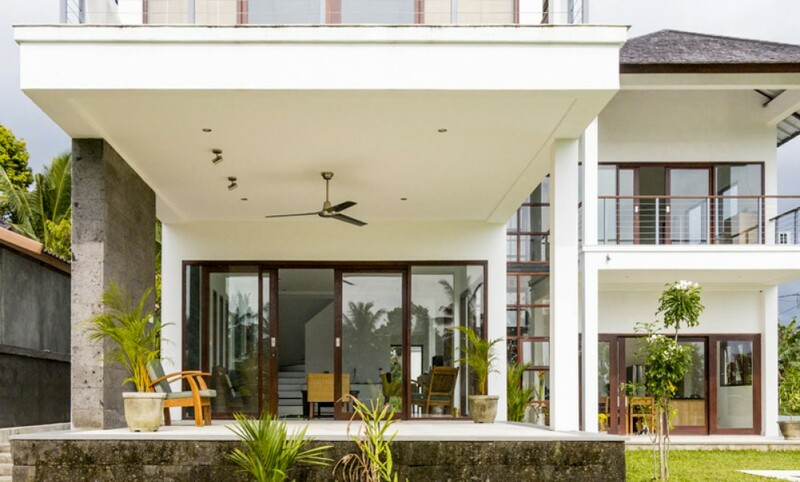 You can buy it on 23 years leasehold and use it as your rental or vacation home. 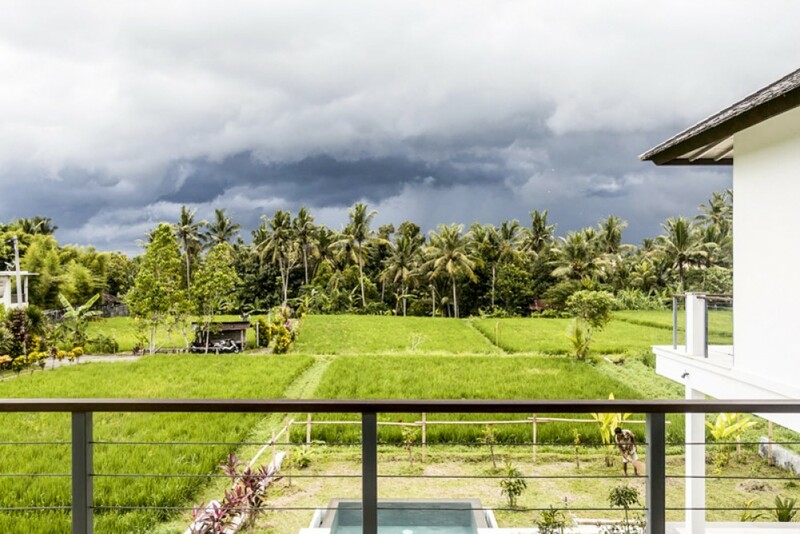 Great views of the south Bali area through the terrace. 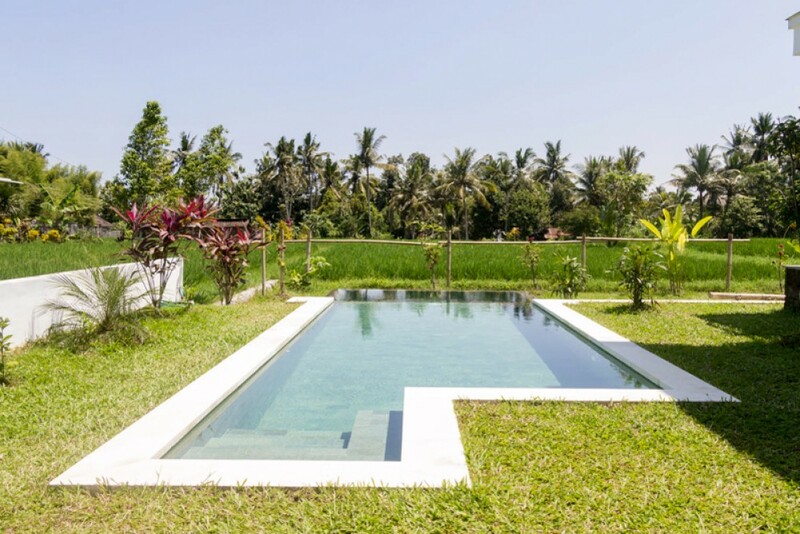 Just 5 minutes away from the central Ubud.